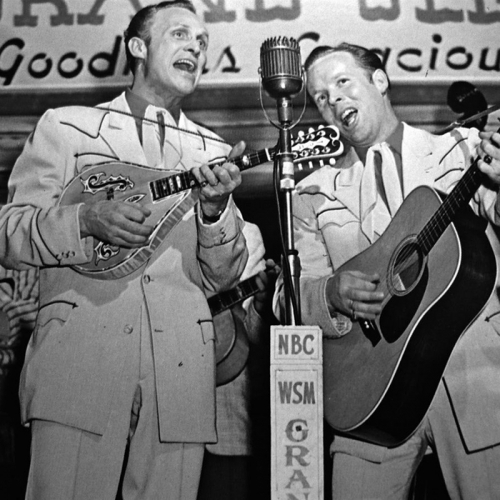 Exploring the musical ties that bind, we spin platters from our favorite harmonizing pairs and family affairs. We map the careers of West Texas-troubadour Jimmie Dale Gilmore of the Flatlanders and So-Cal rocker Dave Alvin of the Blasters and trace the events that led to their cosmic collaboration. And we follow the journey of funk singer Syl Johnson and blues guitarist Jimmy Johnson from Mississippi to Chicago, and the different paths the sibling rivals carved out in the Windy City's electric soundscape. Plus, country duets and family bands. Soul sisters and blues brothers. Lovers, kindred spirits and lots others. 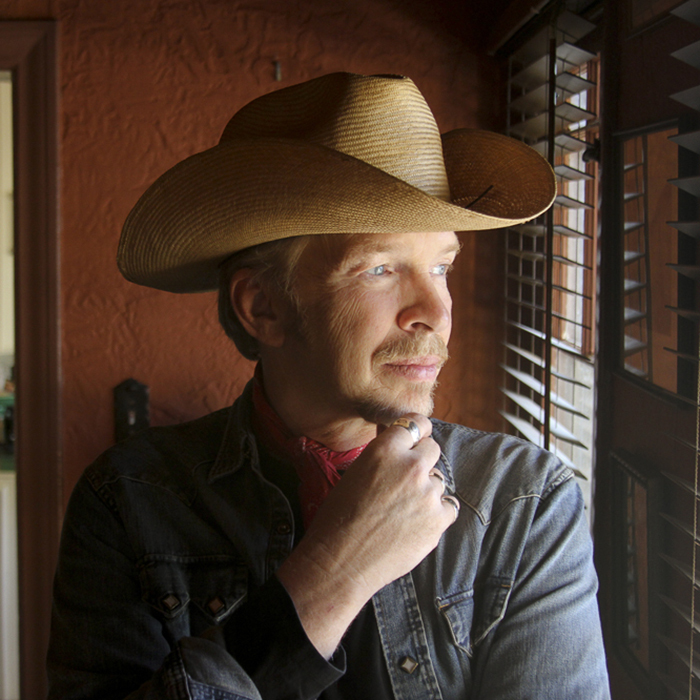 This week, singer/songwriter Dave Alvin visits with us at his home in Los Angeles. Plus music from Big Joe Turner, Bill Evans, Rosetta Tharpe, and Philip Glass.